Meet the newest addition to our family – Fable Spin. We’ve been working hard behind the scenes here at Shape Robotics HQ to bring you a very exciting and completely NEW Fable module. 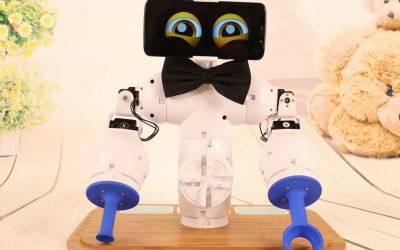 With Fable Spin you can transform your Fable robot to move on wheels. 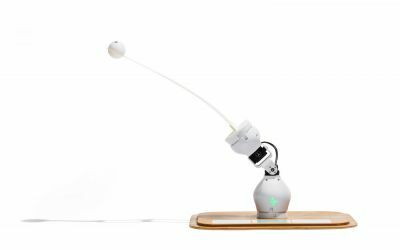 Now more than ever you can do even more with your Fable robot. It simply requires clicking the modular wheels in place and the possibilities are endless. Fable Spin is jam packed with new features and is great fun straight out of the box. Follow us on Facebook and and LinkedIn to be the first to see Fable Spin in action – coming soon! With these Fable Spin features you can avoid obstacles, perform search and rescue missions, use Fable as a surveillance robot and even follow lines. Fable could become the new star forward in your football team or host your School’s first sumo wrestling match. The possibilities are endless – you decide! Fable Spin comes in multiple sets and with different options for each set. Fable Play! is a module of Fable Spin but formulated specifically to play! The Fable Play! 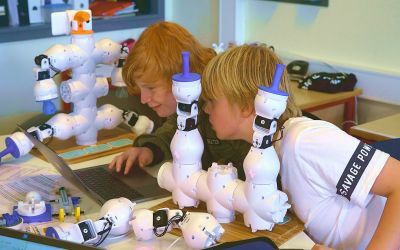 solution consists of two Fable spin modules that have the ability to interact with each other for an extremely fun, challenging and educational experience. All you need to do is click the modular wheels in place on both robots and the possibilities are endless. With Fable Play you have all you need to get the game started. The modules are set up so that they can react and respond to the action of the other. You can play football, tag or event simulate meeting a celebrity. The Fable Go! solution provides all of the basics for a comprehensive start. 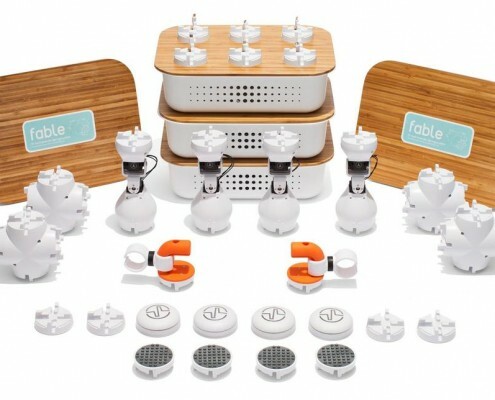 You will receive one complete Fable Spin module set packed with all of the features including sensors, lights, fun accessories and more. Fable Go! is ready made fun straight out of the box. This solution is a complete teaching solution to have fable spinning across the entire classroom. The solution includes ten Fable Spin modules, enough to ensure all students get a head start. Once Fable spin has arrived there will also be new Markerspace and Makerspace+ sets. These will consist of everything you need for Fable (joint modules) plus the new Spin modules and they will be packed with a loads of accessories for both the spin and normal fable. This means more Fable, more fun, more education, and you can explore all of the best Fable offers in one set. Fable Spin will be officially launched at Bett in London the 23rd of January 2019. You can pre-order now and save! Delivery in Denmark and the UK will be mid February 2019 and international shipping will be from March 2019. 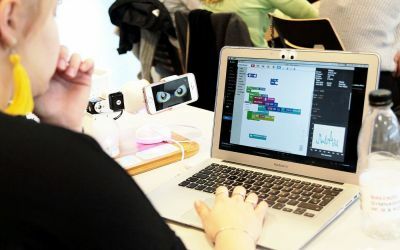 Want to be one of the first to have Fable Spin in your classroom? Click here to pre-order and save. 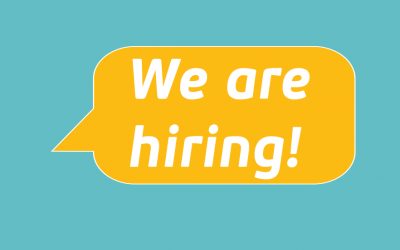 https://www.shaperobotics.com/wp-content/uploads/2015/01/we_are_hiring_facebook_2-ee7b6b99.png 250 400 shaperobotics_co https://www.shaperobotics.com/wp-content/uploads/2018/09/Logonew-300x113.png shaperobotics_co2018-09-18 08:33:282018-12-18 10:48:38Are we looking for YOU? Did your school win a robot? https://www.shaperobotics.com/wp-content/uploads/2014/08/IMG_3332-b4e78220.jpg 250 400 shaperobotics_co https://www.shaperobotics.com/wp-content/uploads/2018/09/Logonew-300x113.png shaperobotics_co2018-09-03 18:56:262018-12-18 10:53:42Did your school win a robot? https://www.shaperobotics.com/wp-content/uploads/2017/02/Medium_set_1000x1500.jpg 644 1000 shaperobotics_co https://www.shaperobotics.com/wp-content/uploads/2018/09/Logonew-300x113.png shaperobotics_co2018-03-05 08:41:092018-12-18 10:57:13Fable-agtigt forår.